Vanilla & Sea Salt WoodWick 0.8 oz. Mini Hourglass Wax Melt Soft vanilla blossoms swirled wtih notes of sea salt and jasmine. Just like our 3 oz. Hourglass Wax Melts, but in a smaller size. 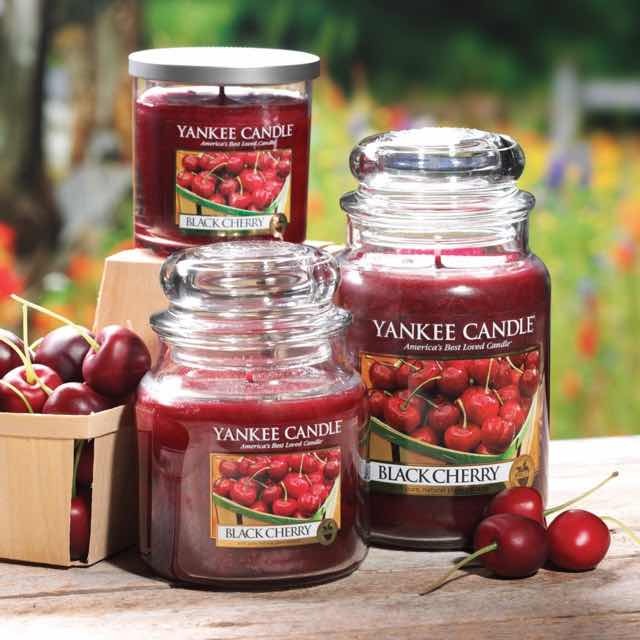 Perfect for mixing & matching, or trying new scents! Dimensions: 2.63" x 0.75" x 3.88"